In 2008, Egoyan Zheng’s short story collection “Man in the Urn” was nominated for the Frank O’Connor International Short Story Award, which offers the highest prize money of any such award in the world at a total of €35,000 (approx. NT$1.6 million). One of the past winners of this award is renowned Japanese writer Haruki Murakami. Egoyan Zheng's works span short stories, novels, and poems. His prose works are primarily in the science fiction genre, and while the majority are set in worlds of the future, they are mainly concerned with human nature and the light and dark sides of humankind. His fiction takes the perspective that the world of the future is not one of isolation, but one rich in meaning and art. 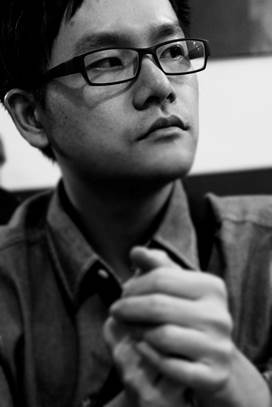 Zheng has previously won the Unitas Newcomer Award and has been nominated for international awards including the Frank O’Connor International Short Story Award and the Man Asian Literary Prize. 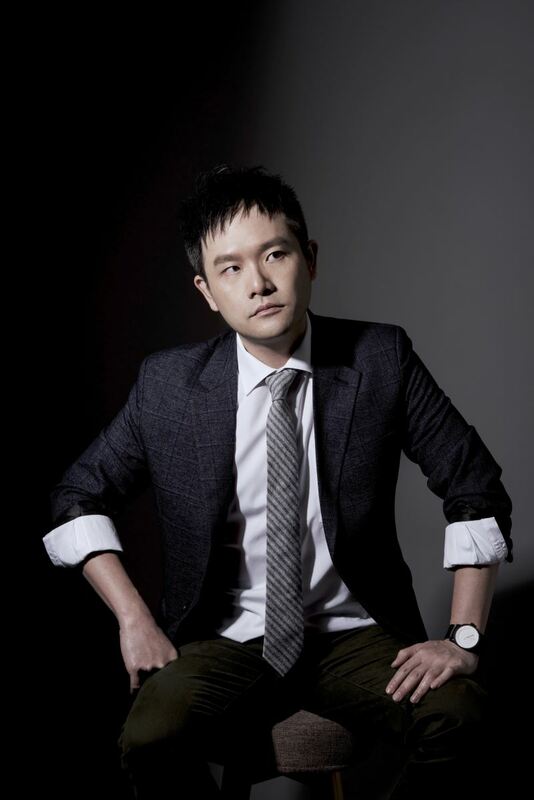 Born to a family of doctors, Zheng spent four years studying medicine at Taipei Medical University before switching paths and focusing on Chinese literature, earning an MA in the subject from Tamkang University. His nom de plume was inspired by his favorite director, Canada's Atom Egoyan. In 2003 he published his first collection of short stories, "Man in the Urn," drawing on situations from his studies of medicine and bringing a first-hand perspective on things most people are unfamiliar with. His stories touched on the almost cruel aesthetics of death and illness as he weaved tales of love and loss that were uniquely his own. Zheng's ability to write beautifully about "ugly" things struck readers as almost poetic. In his works, he strives to meld the classical beauty of Hokkien with contemporary Mandarin Chinese, injecting new life into the nativist literature of Taiwan. 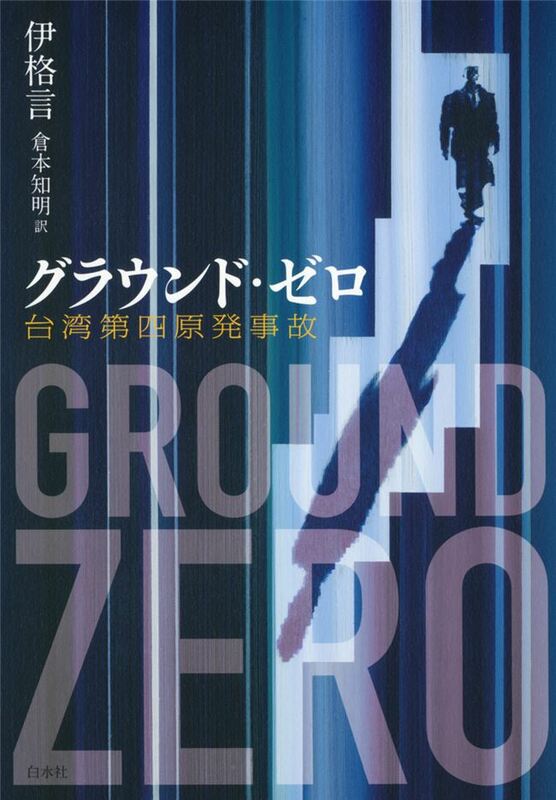 In recent years, Zheng has been active in the anti-nuclear movement, including through his 2013 novel "Ground Zero." The book draws on real life, including issues around the Taiwan Power Company and the No. 4 Nuclear Station; Zheng has called it "active art," indicating that the readers themselves are part of it. The book presents a prophetic description of a nuclear disaster befalling the No. 4 Nuclear Station, and the apocalyptic scenes that follow. In the wake of the Fukushima disaster, the book was translated into Japanese, sparking passionate discussions among readers and literary circles in Japan. Zheng has been referred to as a "visual writer" for his use of montage, elegant writing, and ability to deftly switch between light and dark in a flash. His medical background, meanwhile, has equipped him with an above-average understanding of the human body, enabling a greater level of accuracy and detail. His works create new perspectives on the world and lead readers through new ways of contemplating the meaning of self-existence. As well as continuing to present a fresh face for Taiwanese literature, Zheng’s works have also shown promise as a way to promote Taiwanese writing abroad and harness the power of storytelling to change the world. Visitors Today:39. All Time Visitors:1,229,846.